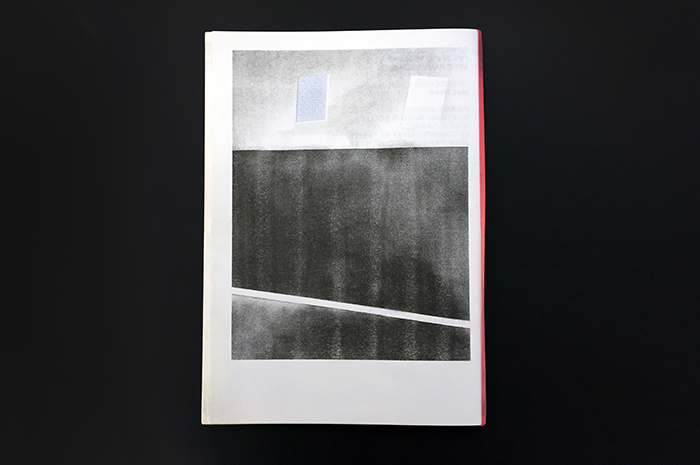 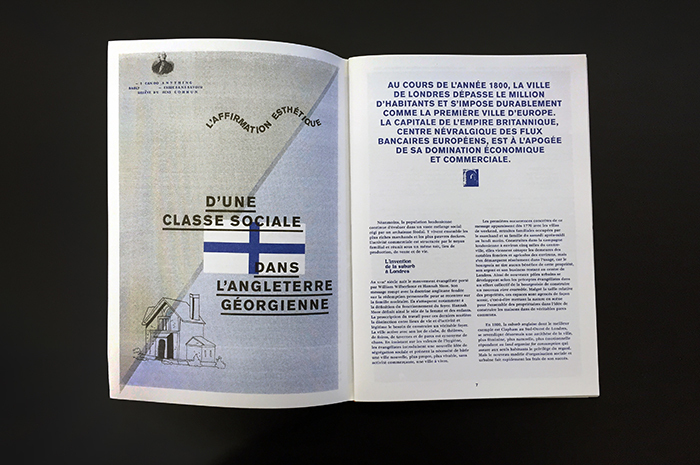 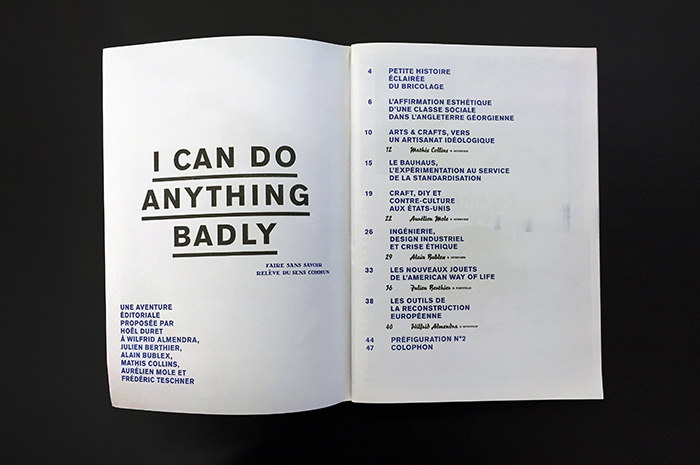 I CAN DO ANYTHING BADLY, Faire sans savoir est un sens commun, 2013, is an editorial adventure suggested by Hoël Duret to Wilfrid Almendra, Alain Bublex, Julien Berthier, Mathis Collins, Aurélien Mole and Frédéric Teschner. 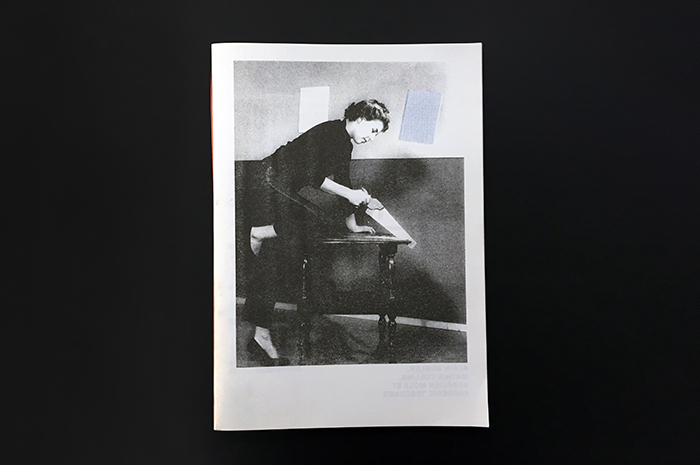 The brainchild of extensive research into the concepts of amateur practices and of loss of traditional know-how, this project stands as a manifesto of the young artist's approach. 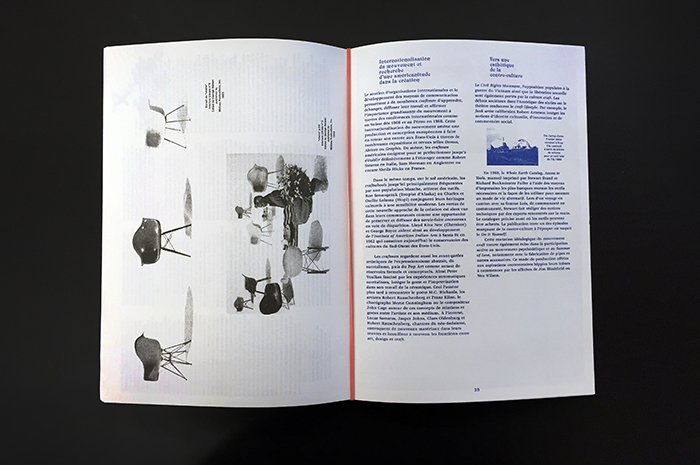 The book traces the social and aesthetic history of DIY through the London bourgeois society of the nineteenth century, the Arts & Crafts movement, the Bauhaus, the Craft Movement in the United States, the standardization of tools, and finally leads to the Counter- and Do It Yourself- Culture. 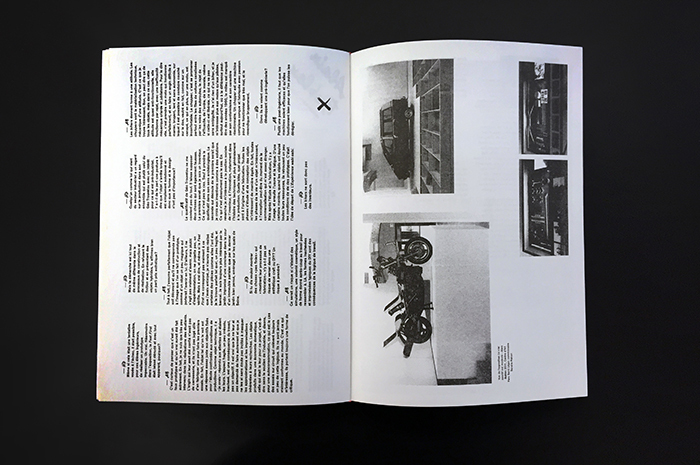 Completely self-produced and self-financed, the text is completed by five artistic proposals.